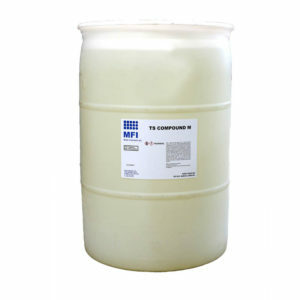 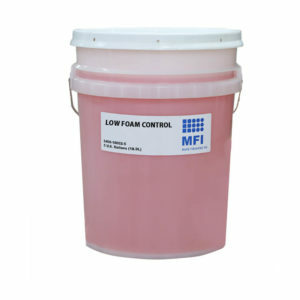 Metal Magic is a light orange, non-hazardous, liquid cleaner used for burnishing or polishing parts. 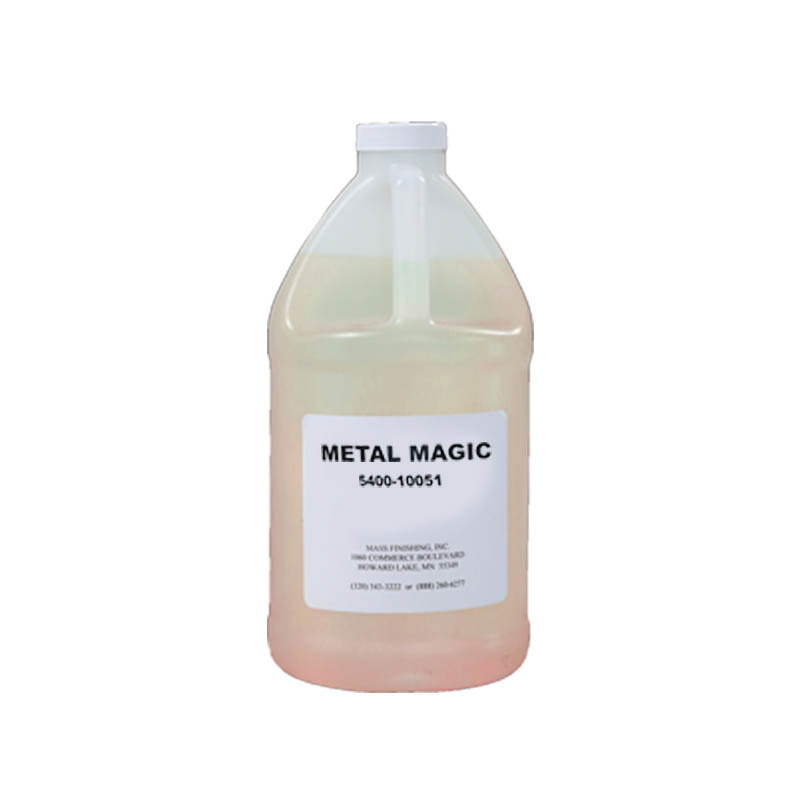 Metal Magic is a light orange, non-hazardous, liquid cleaner used for burnishing or polishing parts. 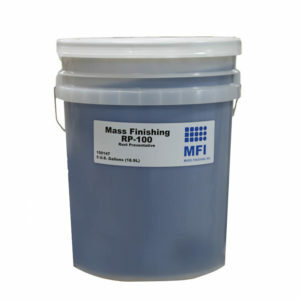 It’s often used in the final step of a finishing process to add a high shine to metal parts.